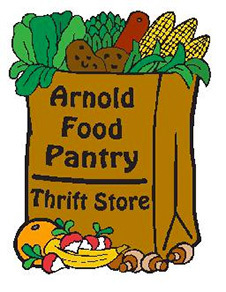 The Arnold Food Pantry provides emergency and temporary assistance to individuals and families seeking help with food, household necessities, and personal items. It is the largest non-denominational food distribution center in the St. Louis area that has no government affiliation and receives no government funding. Visit their website for more information.